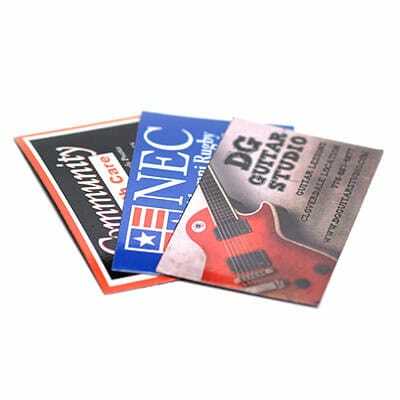 Business Card Magnets | TJM Promos, Inc.
Give your clients a business card they can stick on a fridge or filing cabinet. 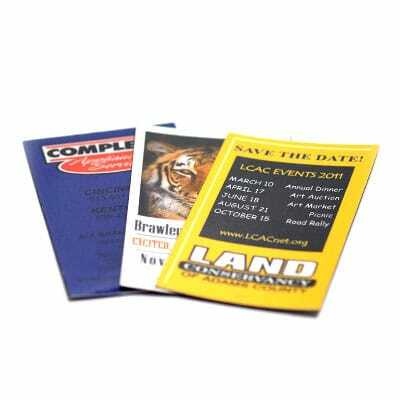 Business cards are a great way to share your company information with potential customers. 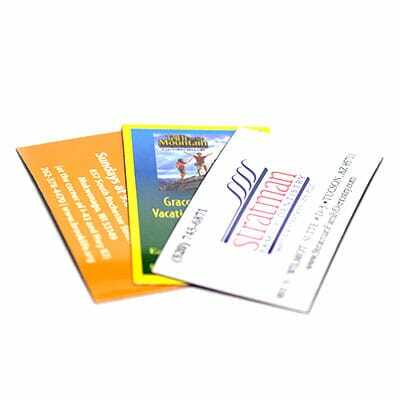 However, if there’s one fault with business cards, it’s that they can be easily misplaced or damaged. 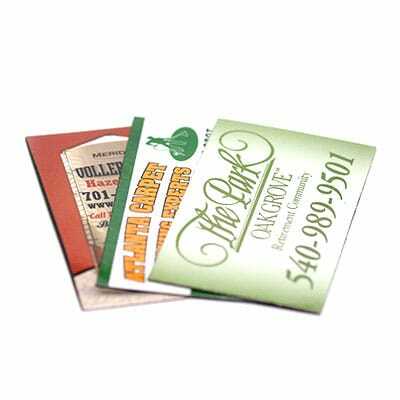 With business card magnets, it’s easy for your clients to keep your card safe – all they have to do is stick it on a fridge, filing cabinet, or any other magnetic surface. 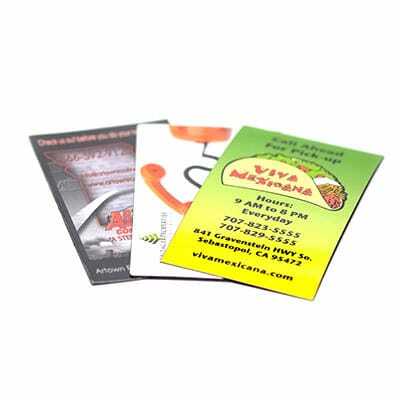 TJM Promos has everything you need to design some great business card magnets. 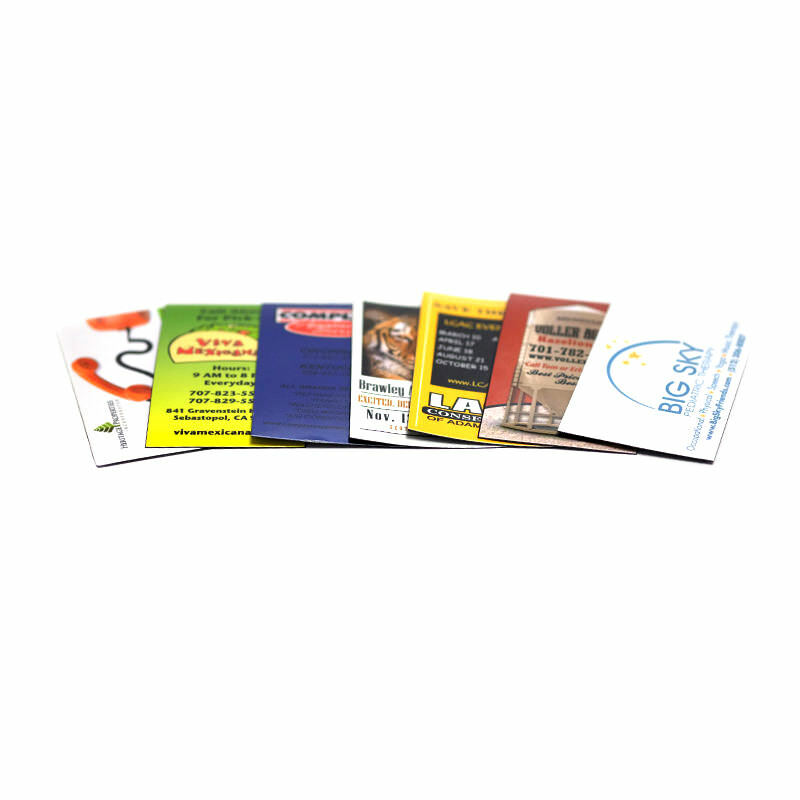 We’ll help you with your magnets from start to finish, offering tips on what will look best. 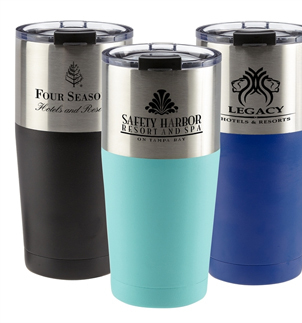 No matter what you want to include – a company logo, map, or even photographs, our 100% satisfaction guarantee means you’ll never receive a product that’s second-rate. 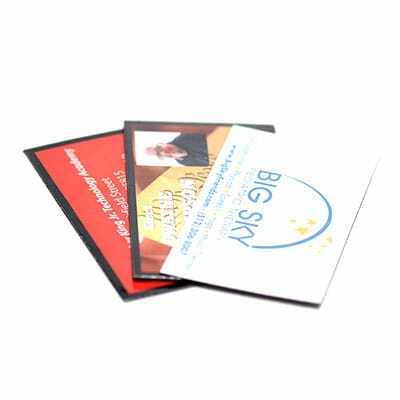 Get your business card magnets from TJM Promos today!